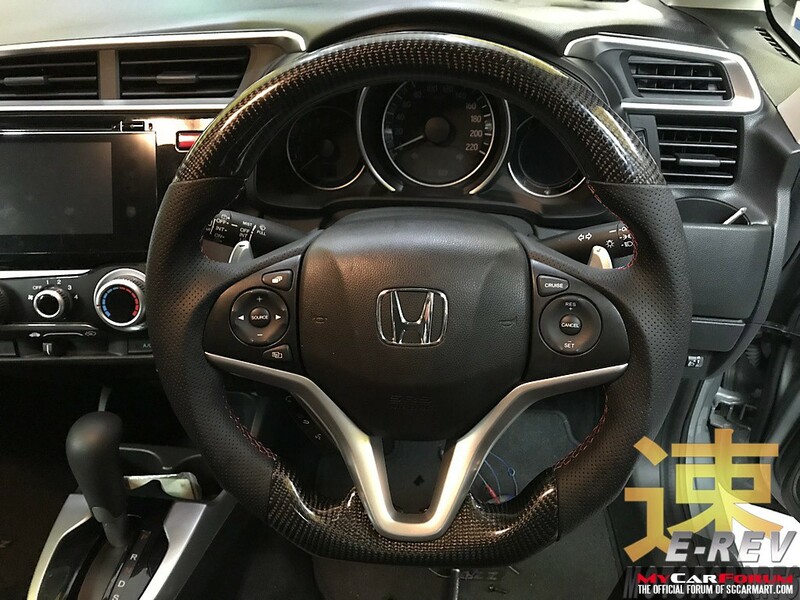 Honda Jazz GK carbon fiber steering wheel to enhance your car interior look. Different colours available. 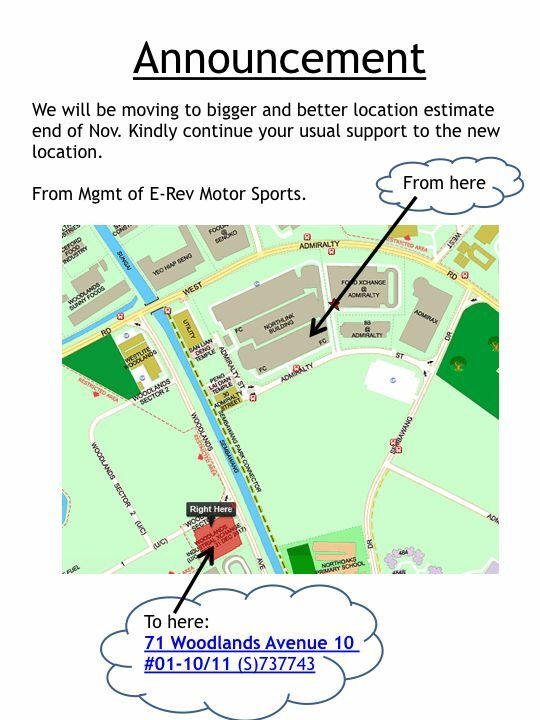 For any enquiry, feel free to contact us at 67866016 during office hour (Monday to Saturday from 10am to 7pm) or 91125406 after office hour. * The price quoted here is for the reference only. 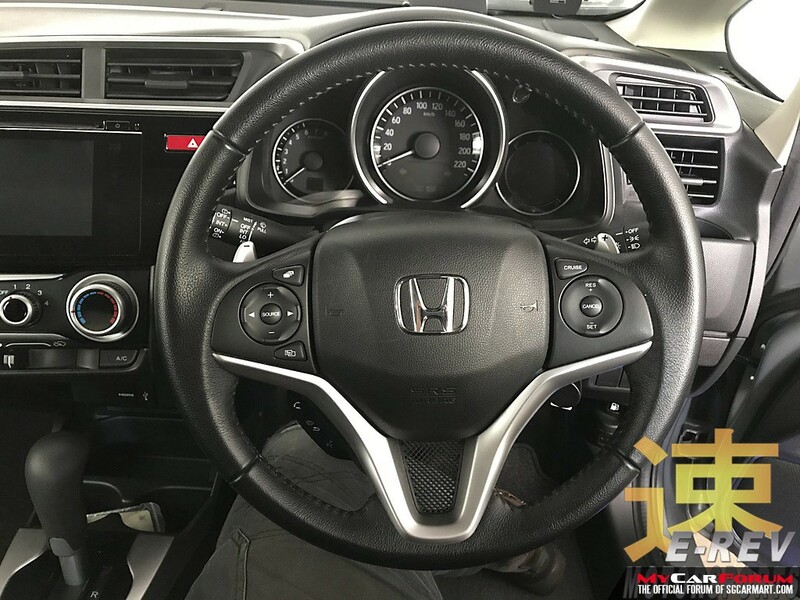 Different customisation of the steering wheel will cost more. Please contact us for the actual pricing. 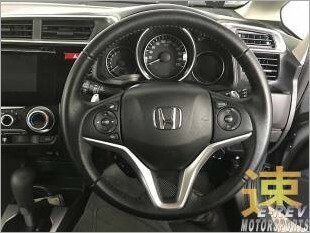 I am interested in the "Steering Wheel". This product is suitable for Honda Jazz.